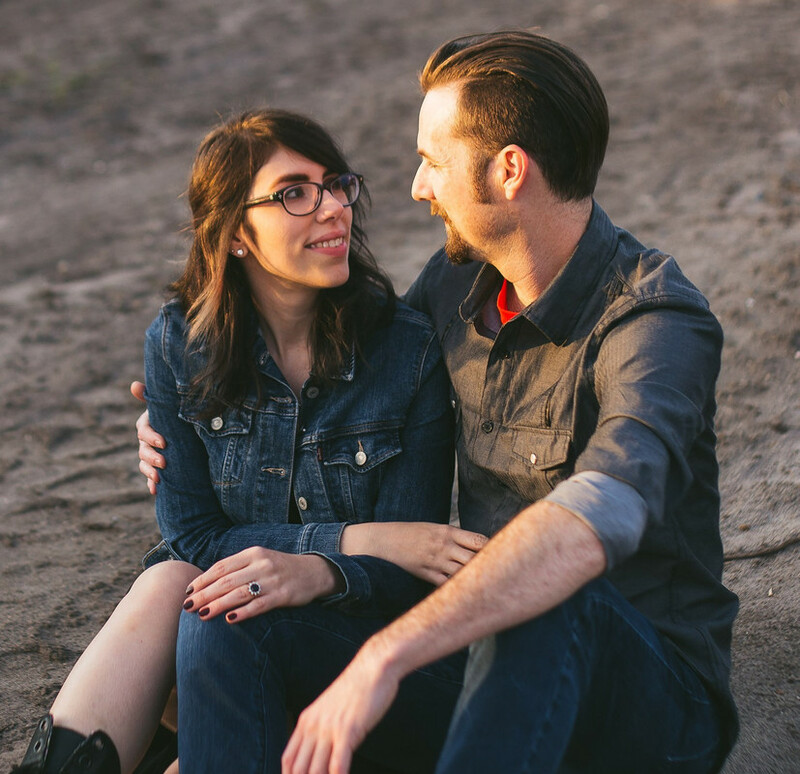 Yesterday Alex & I went to the Beach. It wasn't your typical beach though, it was actually a giant ball pit, and it was awesome! It was created by Snarkitecture. I found out about this free event through social media (go figure) and knew that I would seriously regret not going. 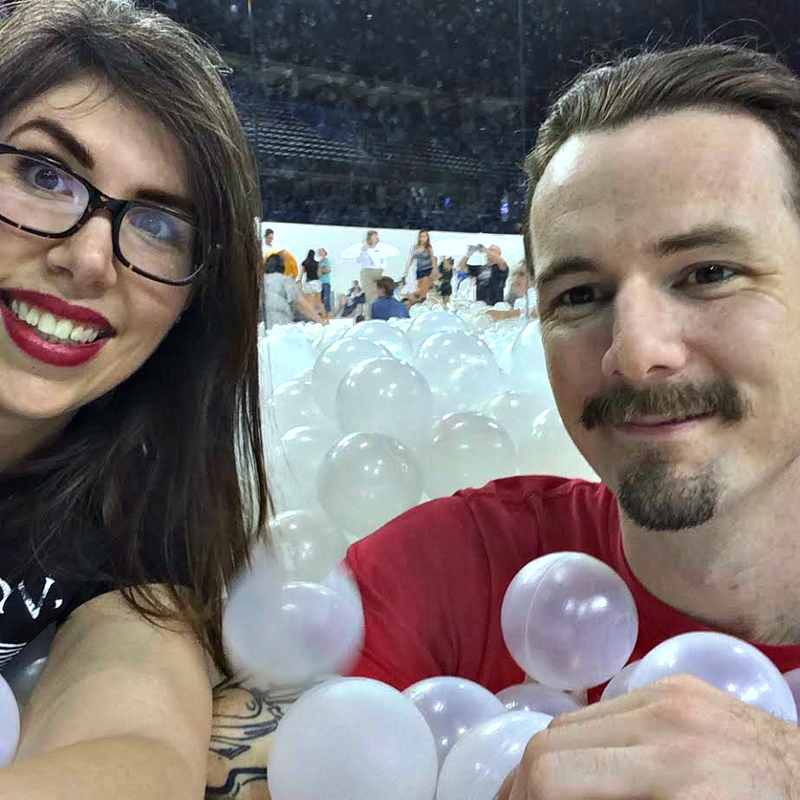 So we drove to the Amalie Arena Center in Tampa to experience the ball pit for ourselves. We had a blast too. Not only was it free, but we were also given ice cream while we waited to enter! It was pretty crazy to walk into an arena full of clear balls. I love that you had so much fun! !